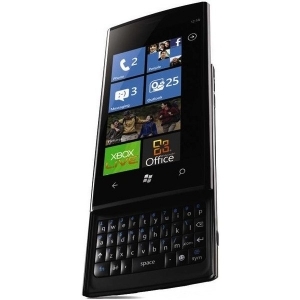 Dell moving employees from BlackBerry to Windows Phone 7 | Android Blast! According to the WSJ, Dell is dumping the BlackBerry for some 25,000 of its employees. The company will move employees to its own Windows Phone 7 device, then market the service heavily in an effort to help other companies do the same thing. "Clearly in this decision we are competing with RIM, because we're kicking them out," the computer maker's chief financial officer, Brian Gladden, said in an interview. Dell employees will be offered the Dell Venue Pro which runs Windows Phone 7. Eventually, the program will include Android devices as well. Dell is taking aim at RIM's BlackBerry in an effort to promote its own devices, but do they have enough influence to convince other companies to do the same? Only time will tell. Stay tuned.